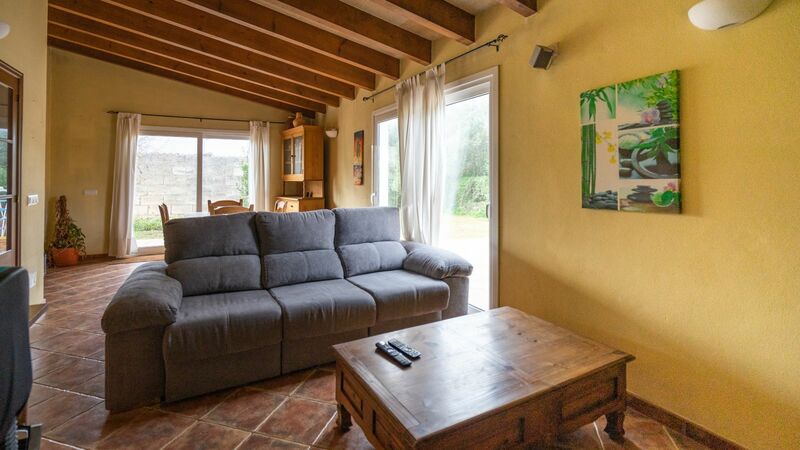 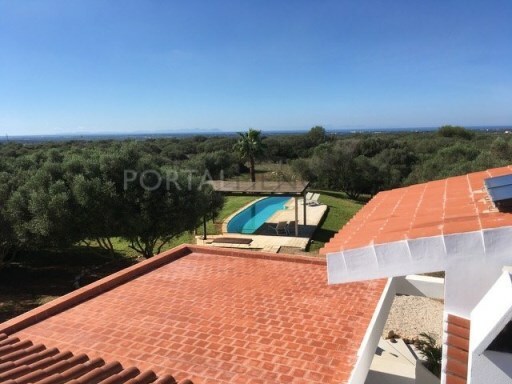 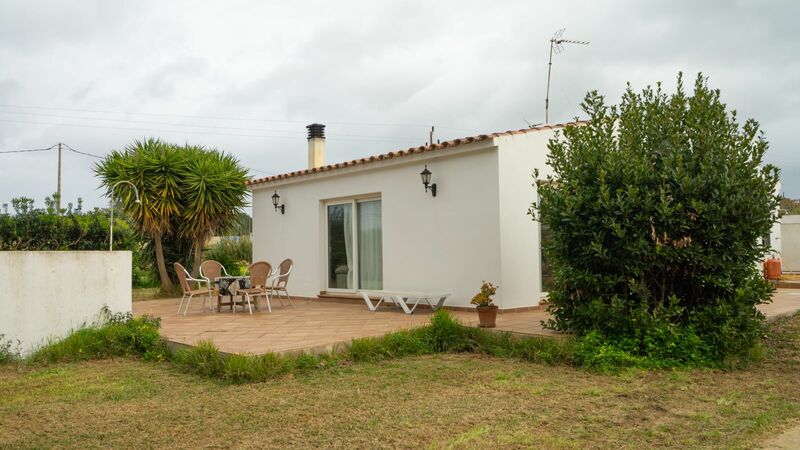 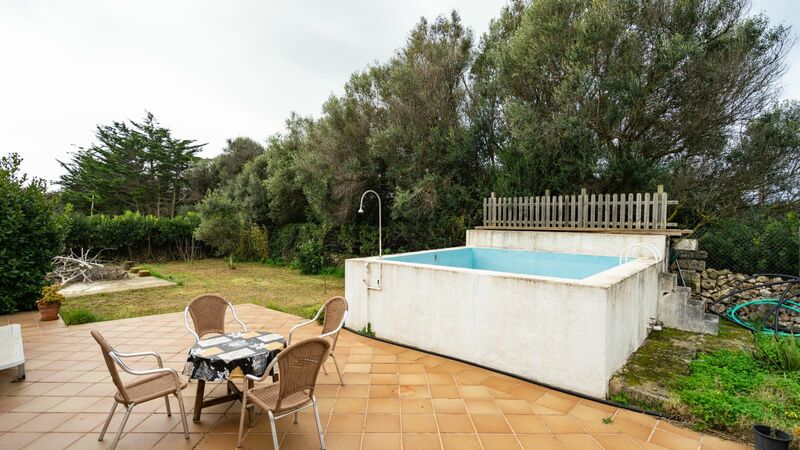 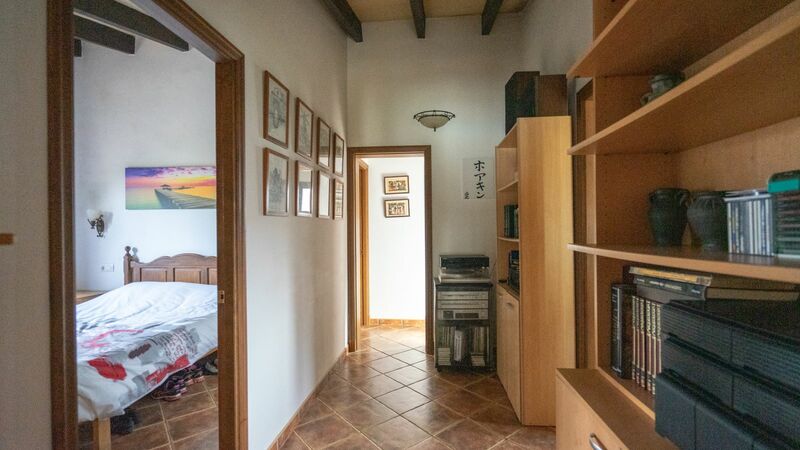 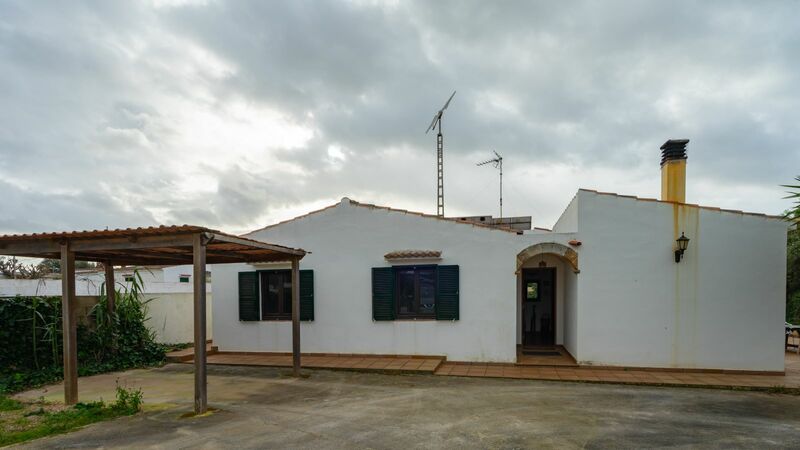 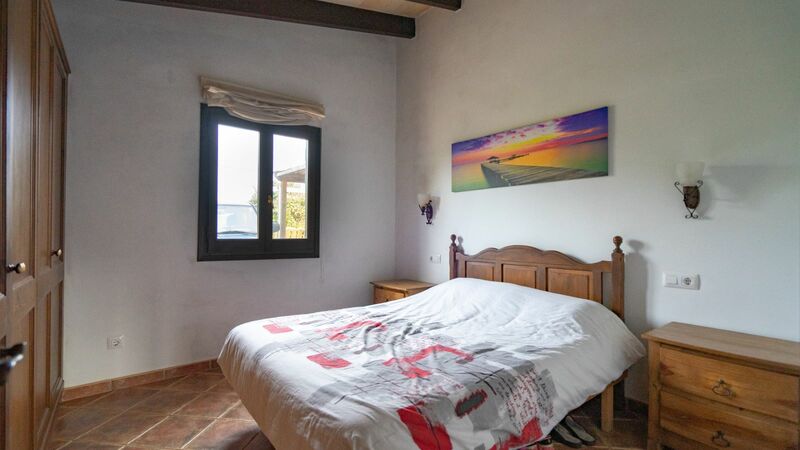 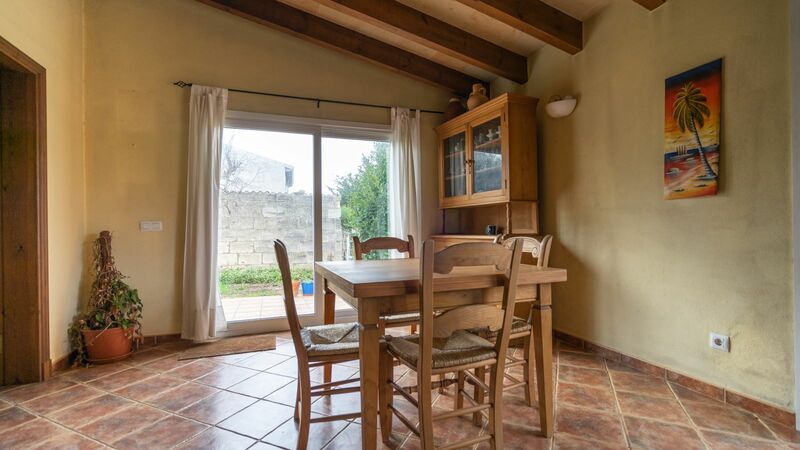 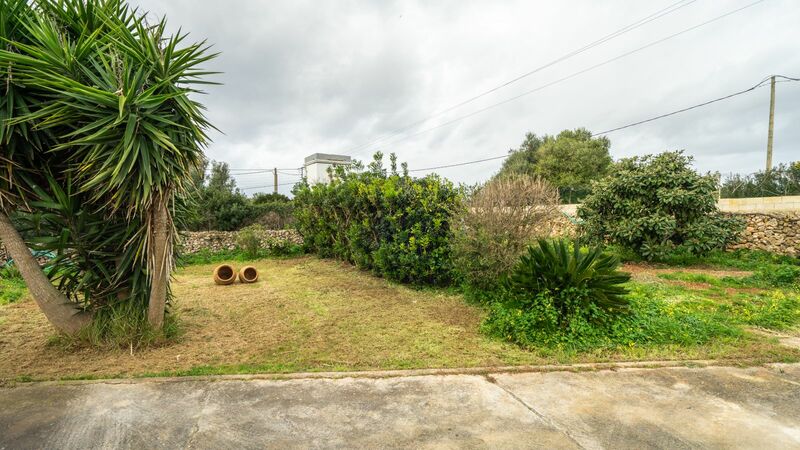 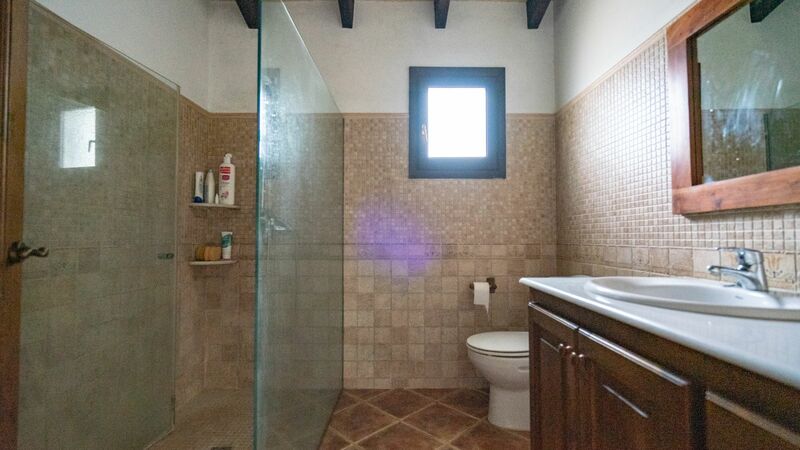 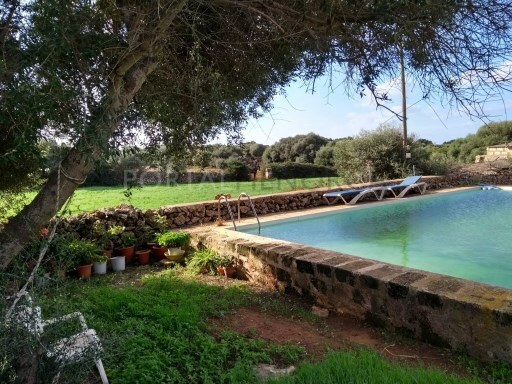 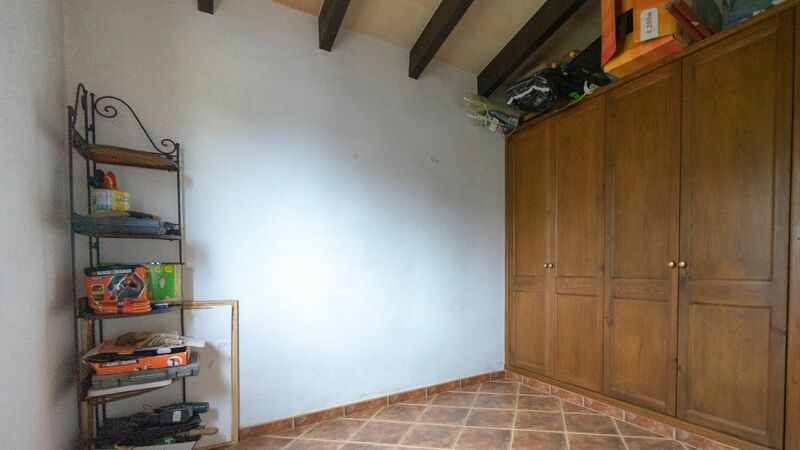 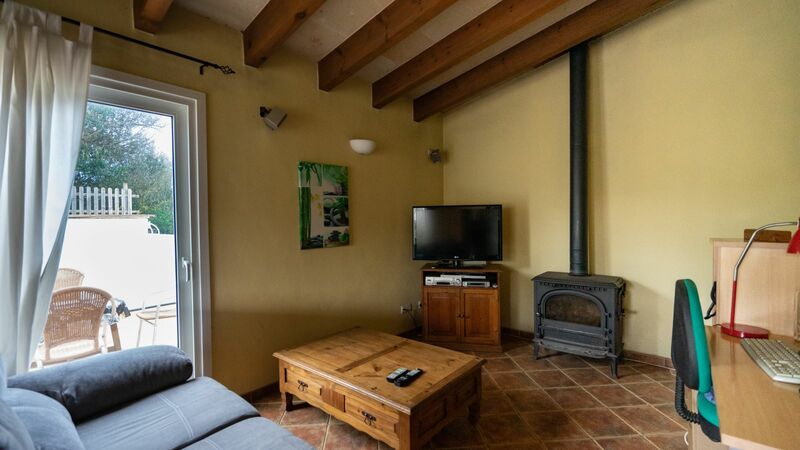 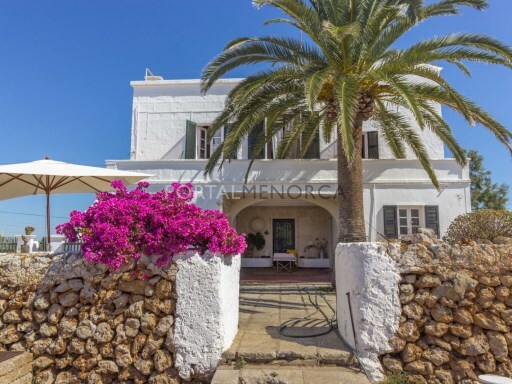 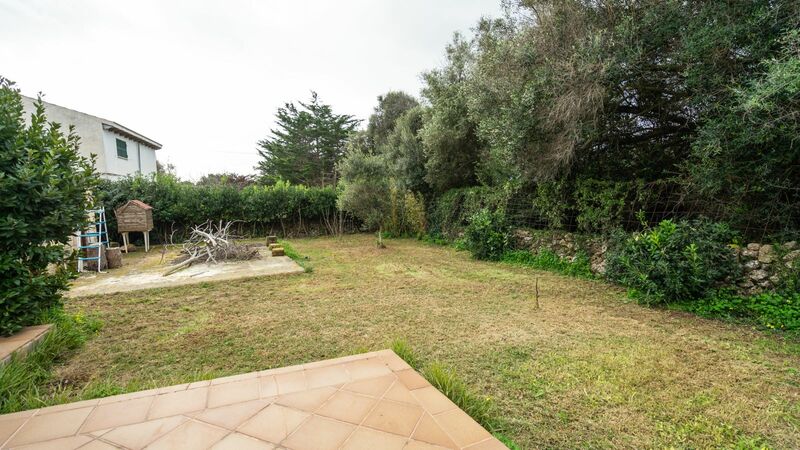 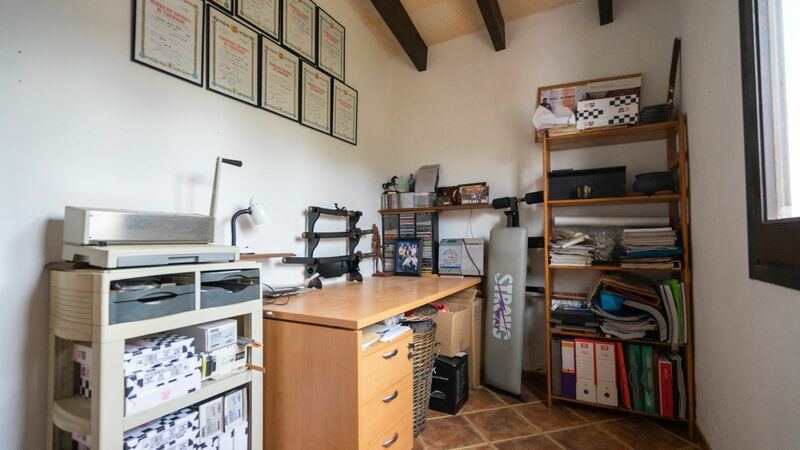 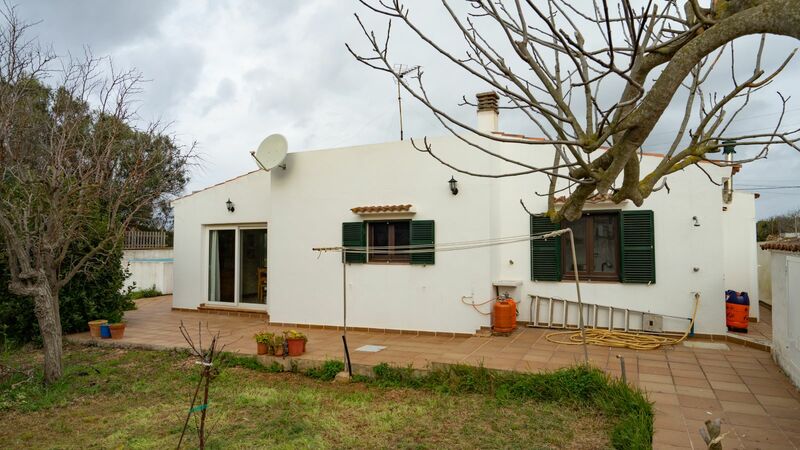 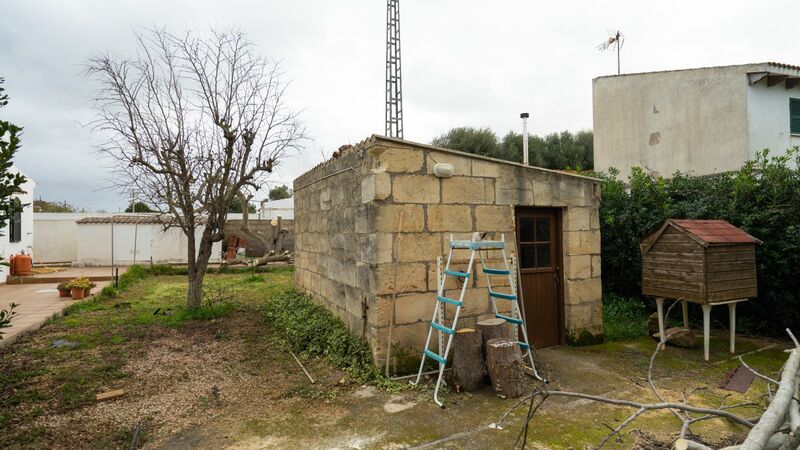 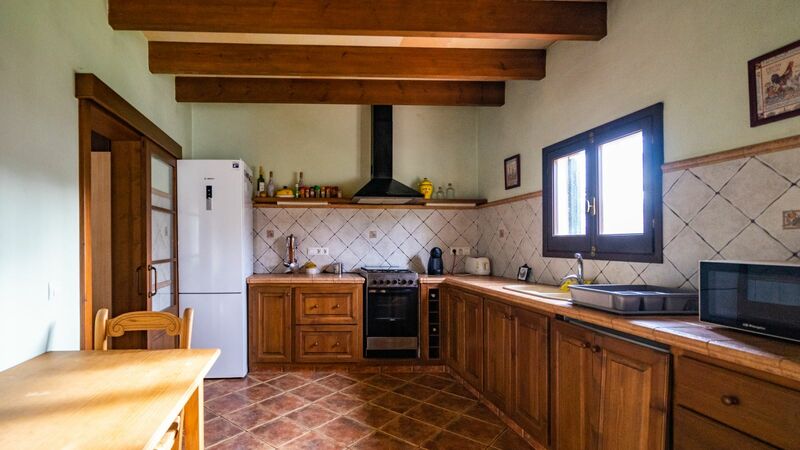 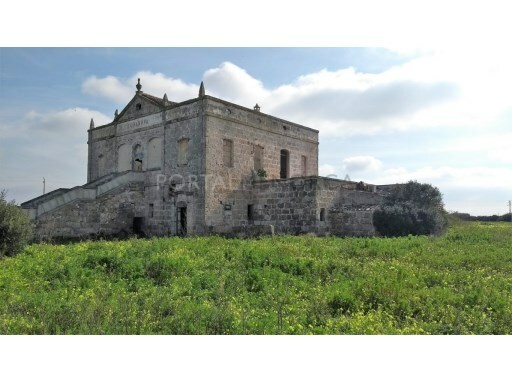 Are you looking for a house close to Ciutadella, located in a nice area, with neighbours? 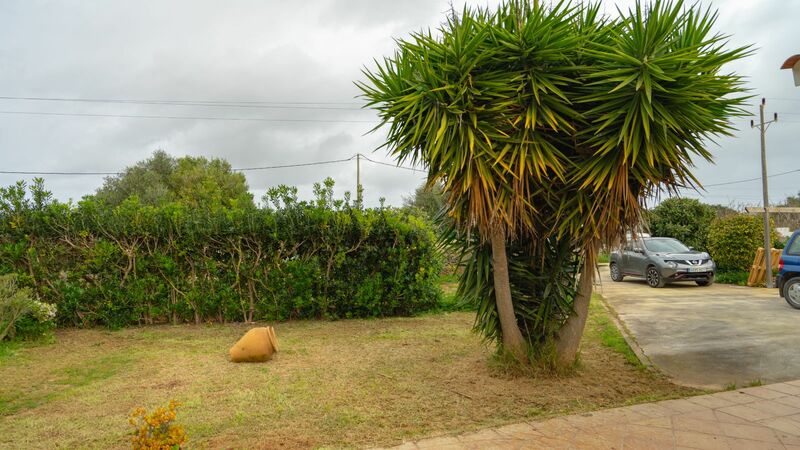 This is a good opportunity to buy a single storey house, with swimming pool and garden, regular land including an annex of undefined use. 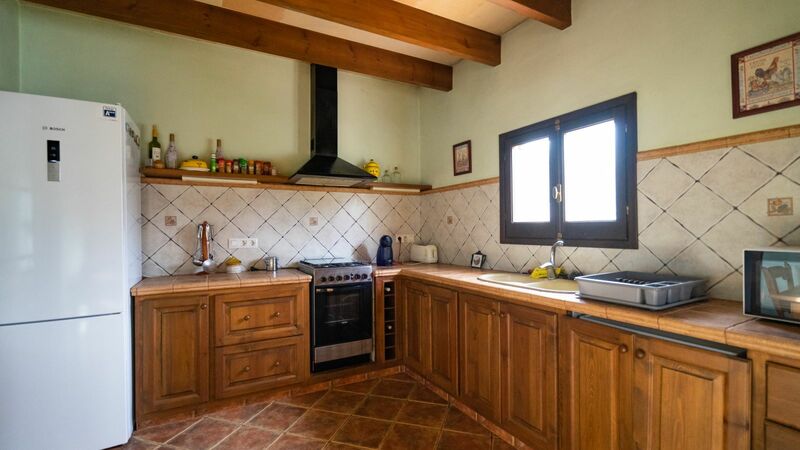 It is composed of 3 bedrooms with 1 bathroom, kitchen and dining room with fire place. 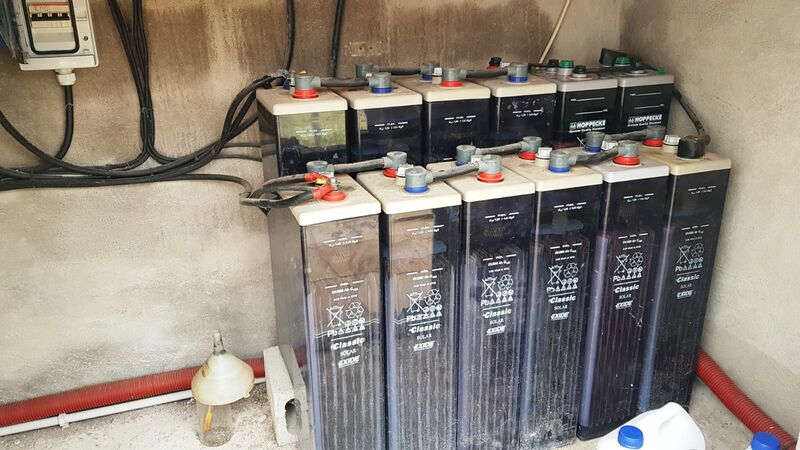 Electricity is generated with solar panels and a private wind turbine. 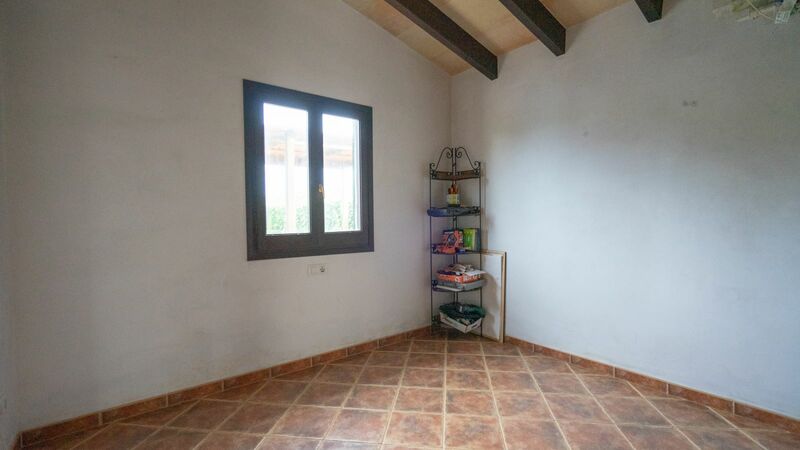 It is, without doubt, a property to bear in mind. 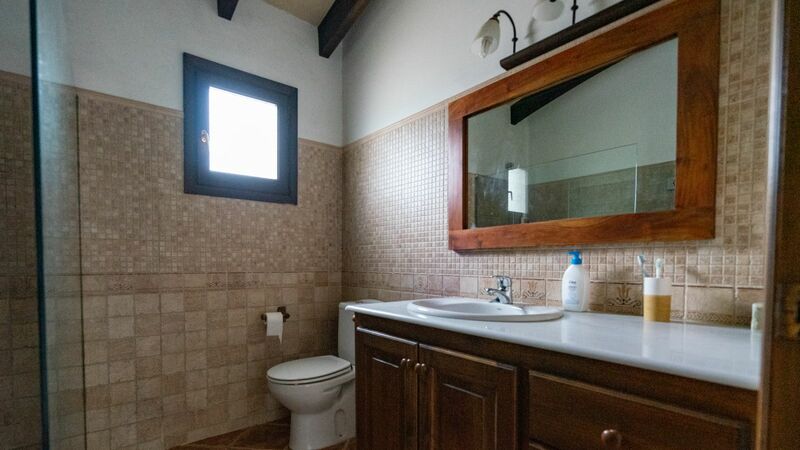 Would you like to view it?